The U.S. Office of Special Counsel (OSC) announced that a Postal Service employee has been ordered removed from her job for violating the Hatch Act. OSC filed a complaint of Hatch Act violations with the Merit Systems Protection Board (MSPB) in March 2018 after the employee, a postal mail processing clerk, ran in two 2017 partisan elections. OSC provided the employee several opportunities to come into compliance with the law, but she failed to do so and won one of her elections while remaining a USPS employee. This week, an MSPB Administrative Law Judge granted OSC’s motion and ordered the employee removed from her employment. 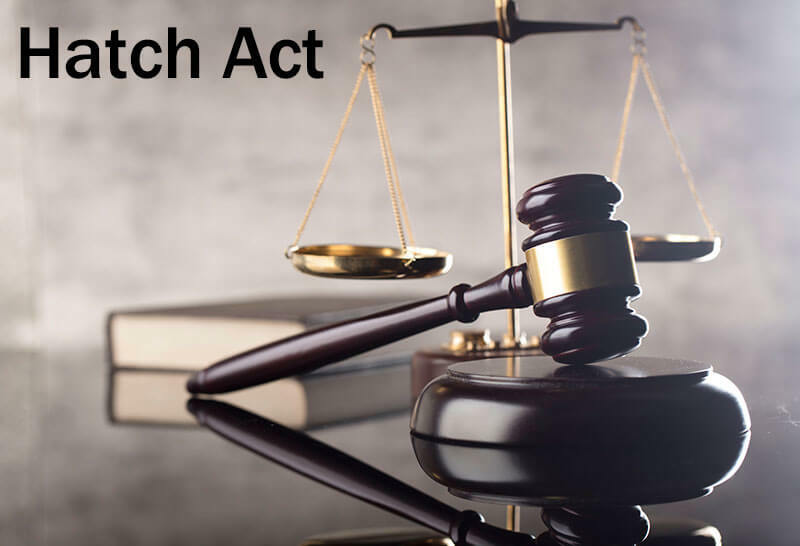 Penalties for Hatch Act violations range from reprimand or suspension to removal and debarment from federal employment and may include a civil fine. When Could Your Use of Social Media Violate the Hatch Act?